Fill in your email below and we’ll send you 7 easy steps so you can stop and reverse chronic disease and take back your health! *We respect your privacy. By signing up you agree to receive our bi-weekly newsletter. 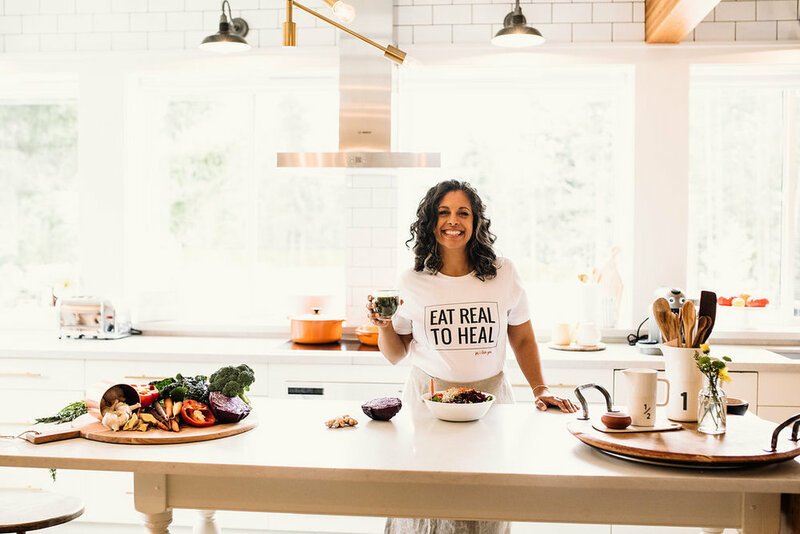 Want to know more about our 3-month Nutrition + Detox Certification Course? Hop on a 15min call with us to find out if a career in health & nutrition is for you!